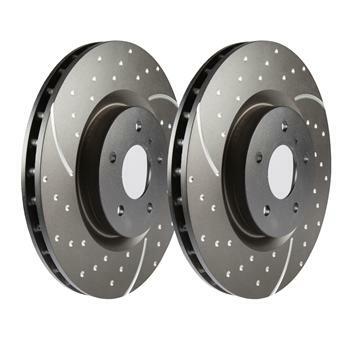 EBC Brake Rotors - GD Sport MAZDA - MiataRoadster - Stay tuned with MiataRoadster! EBC manufacture 90% of its rotor range in ISO and TÜV approved facilities in the UK or in Italy, all rotors including GD Sport Rotors are machined and finished in the UK and in the USA. Where castings or finished rotors have been bought in to complement the range, the strictest quality controls you can imagine ensure the safety and quality of the parts we sell. EBC adds value to its products by strictest quality controls and specifications and a 100% run out and dimensional check, plus all USA sport rotors are slotted at the Las Vegas facility of the USA operation. We employ 14 people in our USA rotor machining facility alone and have a bank of 8 HAAS and Feeler CNC machines using the latest CNC controls and tooling for superb accuracy. 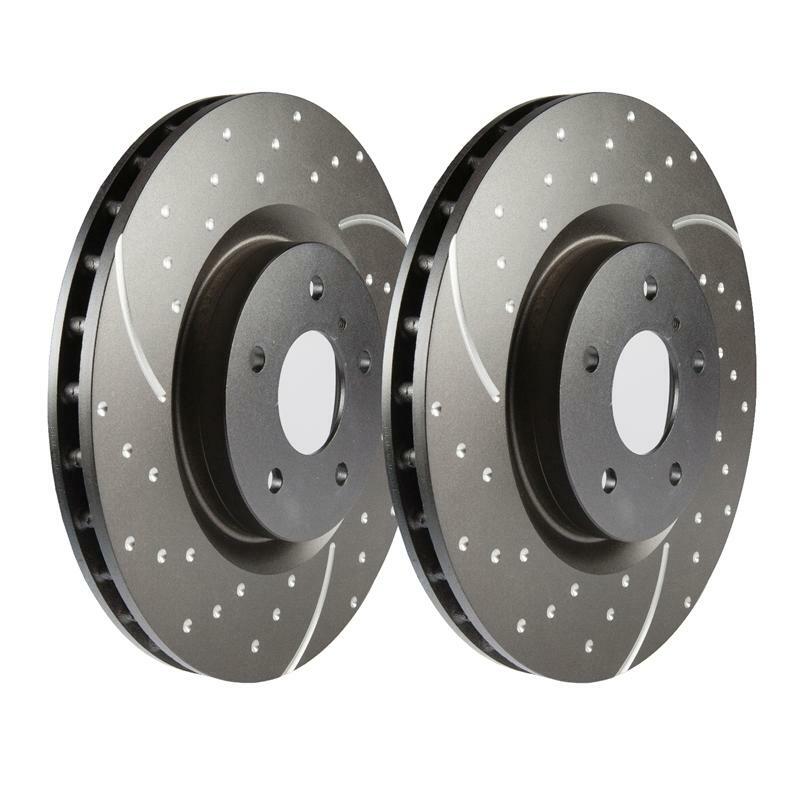 EBC brakes now produces all of its GD series and USR discs with a new, long lasting corrosion resistant finish. The coating is either the world famous GEOMET or for less popular smaller batch items we use the new NITROTHERM™ process of anti corrosive paint applied using this revolutionary process that coats with warm Nitrogen producing a better finish. During 2014 the former GOLD series GD discs will be phased out. Choose from EBC plain non drilled rotors or sport rotors in two choices – wide aperture GD Sport Rotors series for cooler running or new super silent Ultimax USR slotted series. On a global scale Most EBC rotors are made from British castings and 100% of these are precision machined in either the UK or the USA.